If your phone is showing incorrect battery charge percentage, you should do phone battery calibration. Learn how to calibrate your cellphone’s battery. This easy process will solve the big issue! If you are a smartphone user, then you must definitely be having a long list of battery woes. Battery charging issues are something that all smartphone users frequently face. We all want to save and increase battery life but you must have noticed that sometimes, your phone’s battery jumps down from 90% to 40% within minutes and tends to remain at 40% for hours. When you encounter State of Charge (SOC) mismatch, it is time to calibrate your phone battery. Whatever is the problem with your phone battery, you need to first identify it, find a solution and then resolve it. It is easier to check the battery on phones with a removable battery cover. Before proceeding with any test, check if the battery is swollen, or has leaks and bulges, as these issues are are easy to identity. If all looks good, try calibrating the battery. 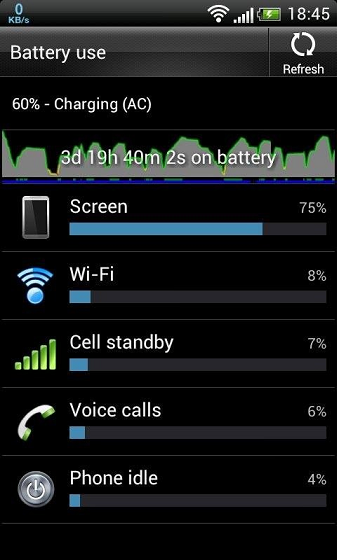 If you are an Android user, then you must be aware of the OS feature called Battery Stats. 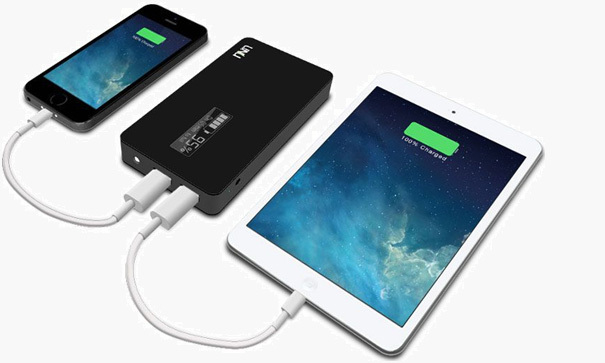 It keeps track of the battery capacity, when it is full or empty. When the Battery Stats is corrupted, it displays incorrect data. For example, your phone might turn off even before it reaches zero percent. Calibrating your Android phone battery means getting the Android OS to correct the information so that it reflects the actual battery levels. When should you Calibrate your Phone Battery? When a State of Charge (SOC) mismatch occurs or when your phone gives skeptic remaining times that are unlikely, it is time to calibrate the phone battery. Let your battery drain completely and let the phone shut off by itself. Without turning it on, plug your phone into the charger and let it charge up to 100%. Leave the phone off while it is charging. Turn your phone on and wait for it to boot. On the home screen, if the battery meter shows 100%, unplug it from the charger, if does not then switch it off and continue to charge until the battery charge displays 100%. After calibration, the battery’s charged percentage will be reset and will be in sync with the absolute charged state. You can then start using the phone normally. Some people suggest repeating the above steps twice to calibrate. It is actually not required; however, the thought may vary among individual experience. How Often Should You Calibrate Your Battery? There is no rule that asks you to calibrate the phone battery n number of times. Unless there is a genuine need, you need not calibrate your phone battery. However, two to three times a year is fine but if you continue to face the incorrect percentage issue, have your phone checked at the service center and if required, replace the battery. After all nothing lasts forever. Before winding up, if you think battery calibration increases the battery life, you are wrong. It does not! I have tried doing this twice and it doesn’t change anything. The phone continues to drop from 100% to 86% at an extremely fast rate, then stay there for 10 hours, then decrease again at a pretty fast rate from 86% till it turns off. The battery is extremely high capacity 5200 mAh so this is very annoying because it takes a very long time to calibrate and diesn’t work. Does this mean there is just something faulty about the phone itself? The phone is brand new (days old) and has been messed up since day 1.